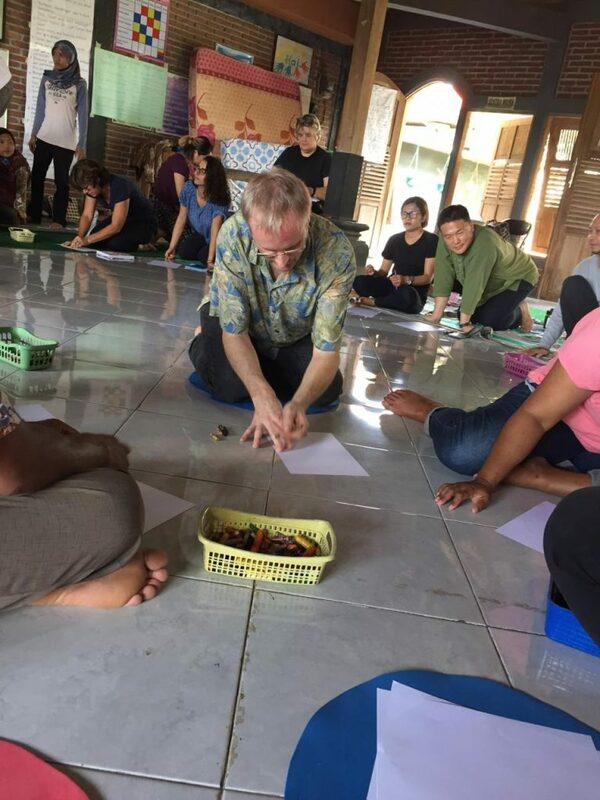 I’m grateful to have learned and shared new skills with those attending the 6th International Peace Training ’Creating Cultures of Peace’ at Peace Place in Pati organized by Friends Peace Teams, deepening our knowledge and experience of how to build peace within ourselves, with the earth and between people. The tool box provided by the Creating Cultures of Peace training including trauma relief, resilience, liberation and discernment could enable this to happen if disseminated widely enough. Power of Goodness can help us reach out to thousands more people as we have in Chechnya and Ukraine over 10 years. Venera Minazova from CPCD in Chechnya, Nadine Hoover from Friends Peace Teams and I were able to support the other to deepen their knowledge of stories and create training plans that were linked to themes of the workshop. 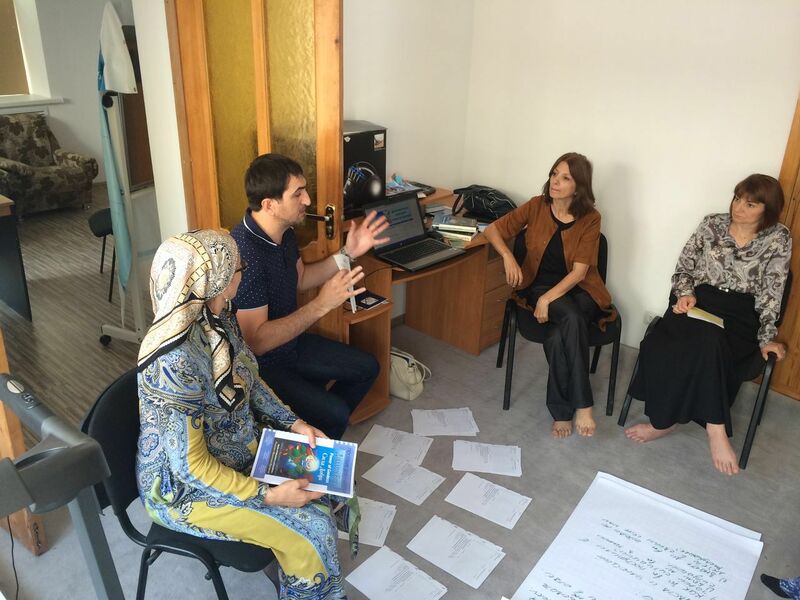 The Power of Goodness project run by Peacebuilding UK and local partner CPCD in Chechnya continues to organize round tables in remote areas of the Chechen Republic. In January our colleague and psychologist Birlant Mudaeva organized a round table on the theme “Extremism – its Sources and Consequences” at High School № 1 in the village of Alkhazurova. Participants of the roundtable included students of classes 9 to 11, a representative of the local administration, village elders, a local religious leader, parents and educators from the school. 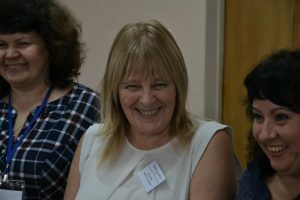 Birlant shared with participants about the consequences of radical influences that are at work through social networks, which most young people use extensively and may be exposed to. Cases of young Chechen men and women being recruited to join ISIS in Syria have increased over the last 5 years. Prevention of extremism through education allows us to protect against the negative impact of such influences. 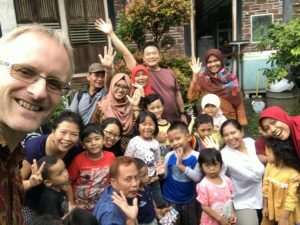 The compassionate values and examples provided through the Power of Goodness stories provides a positive alternative to the violence and fear propagated by the extremists. 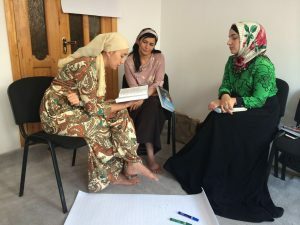 Bringing members of local communities together to coordinate their responses to extremism in this way raises awareness and the effectiveness of the response. Further meetings are planned in Alkhazurova and other communities. 2-4 November, Elena Melnik, Natalya Gavronskaya, Tatyana Yakovleva and Natalya Zabrotskaya, conducted a three-day Power of Goodness introductory seminar in Kiev. They thank the participants for their engagement, group dynamics, cooperation and sincere interest in the project. 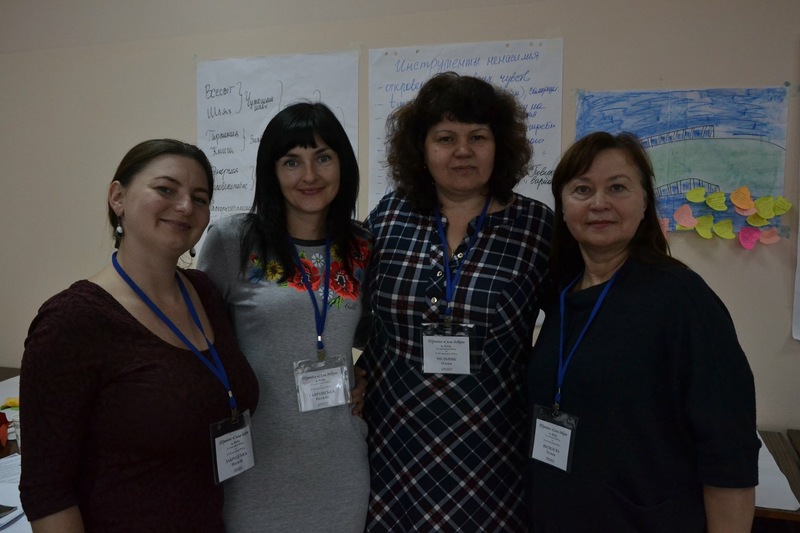 To be continued with a second module in Kiev 23-25 November. In November and December, Peacebuilding UK and partner Odessa Mediation Group are conducting two 3-day trainings in each of the Ukrainian cities of Kiev, Kherson and Zaporozhe. 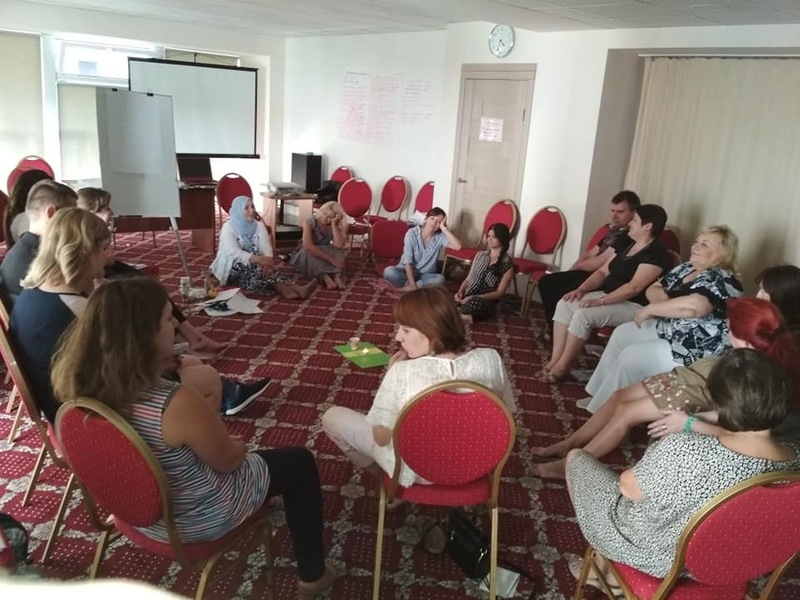 These local trainings for teachers, psychologists and volunteers will further promote and disseminate the Power of Goodness stories and materials, equipping participants to become Power of Goodness practitioners with practical tools for conflict prevention and peace and tolerance education. This will add to the 50 Power of Goodness practitioners trained in Ukraine by Peacebuilding UK and partners from Ukraine and Chechnya over the last three years. 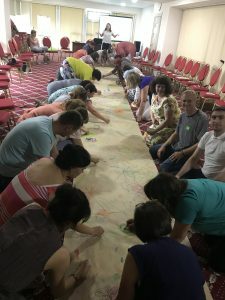 Peacebuilding UK and partners Odessa Mediation Group and CPCD (Chechnya) held the first international training conference “Peacebuilding and Psychosocial Assistance through the Power of Goodness project in Ukraine” from 29 June to 1 July. 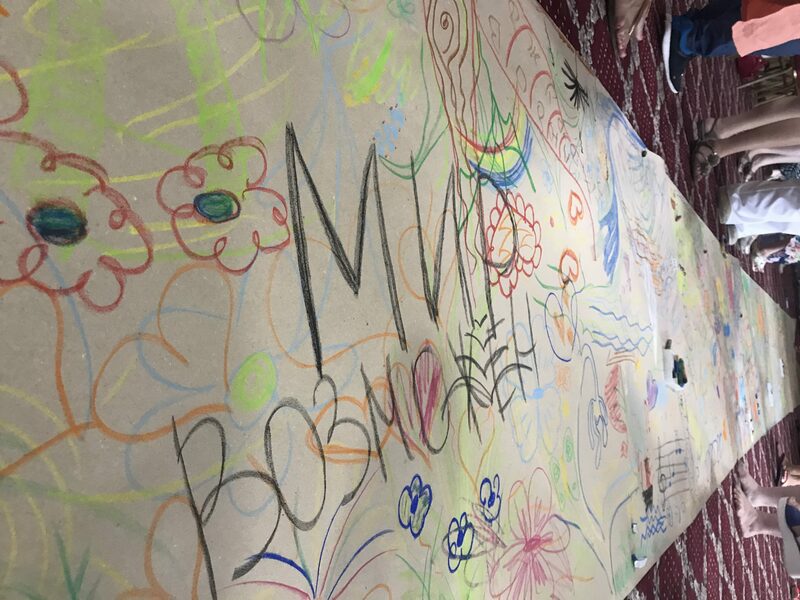 Our Power of Goodness partner Friends Peace Teams was represented at the conference by Nadine Hoover. 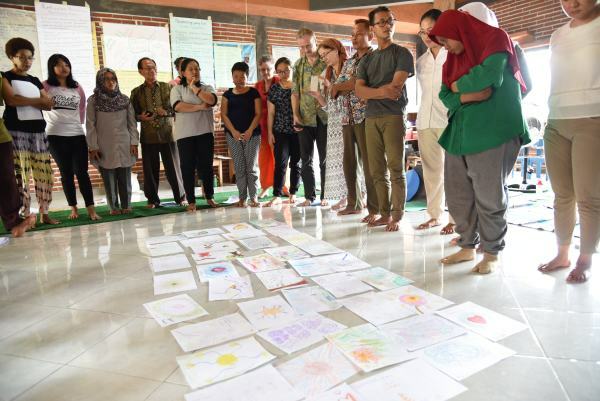 We explored the ‘building blocks’ of peacebuilding work and the criteria and principles behind creating powerful stories that promote nonviolence and reconciliation through concrete, real-life acts of kindness. 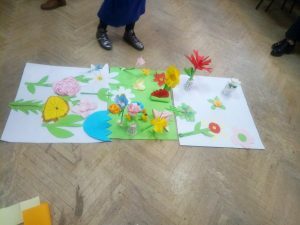 We used art therapy, feedback, development of emotional intellect and relaxation techniques in our work. What are the turning points where our use of transformational power in situations of violence enables peaceful change? How do such moments feel, drawing on examples from our own lives? If we can pinpoint these moments, how can we recreate such conditions? Peace is possible if we choose it and work on it! 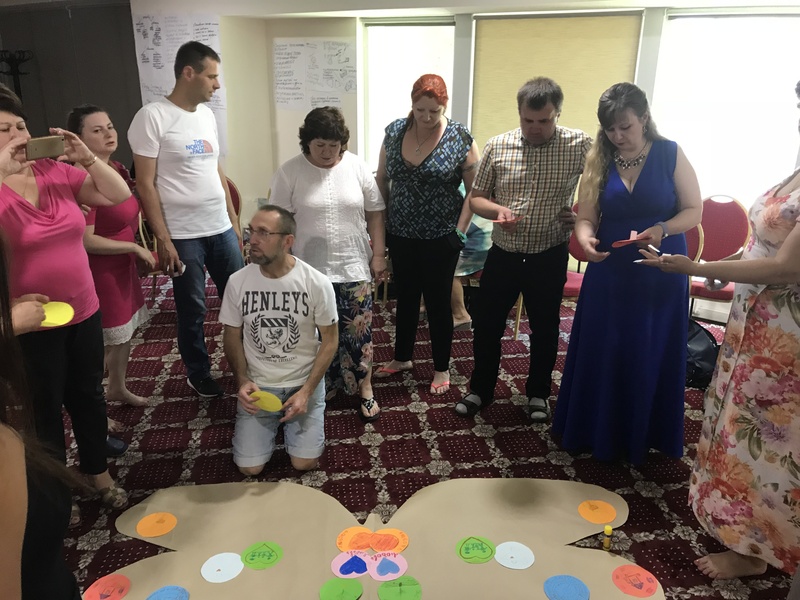 Through its multiplier effect, the Power of Goodness project has already touched the lives of hundreds of thousands of children and adults all over Ukraine and Chechnya. Five new Ukrainian stories are being edited to join the Power of Goodness pool. 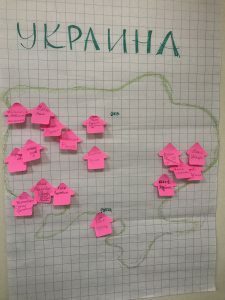 Participants noted that it was important for them to remember the common values, to define the goals and objectives of the conference, to learn how the project develops not only in Ukraine but also in the world. 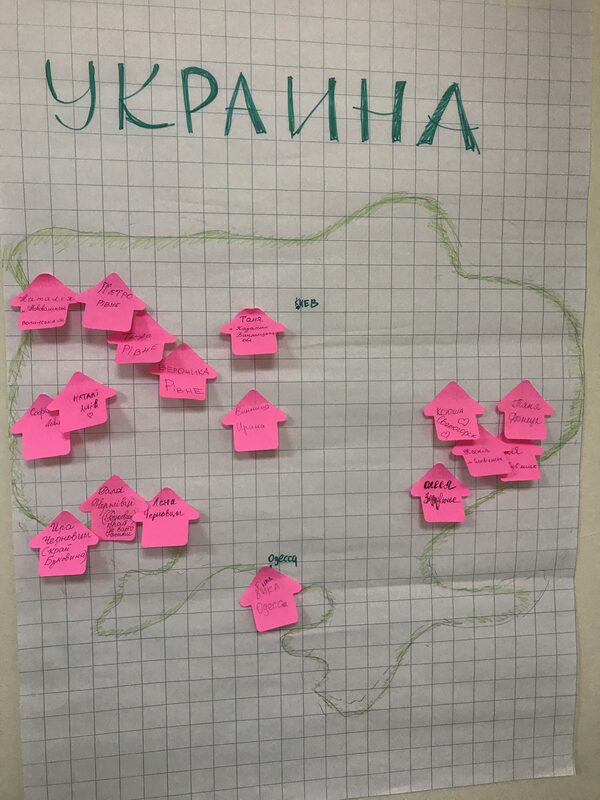 Elena Melnik (Ukraine), about the stages of the project development in Ukraine, the geographical scope of the project, the existing tasks and plans of the project development. Victoria Alexandrov (Ukraine) talked about the collection of Ukrainian stories for the collection ‘Power of Goodness’ in Ukraine and work with authors of stories in accordance with the criteria for new stories. 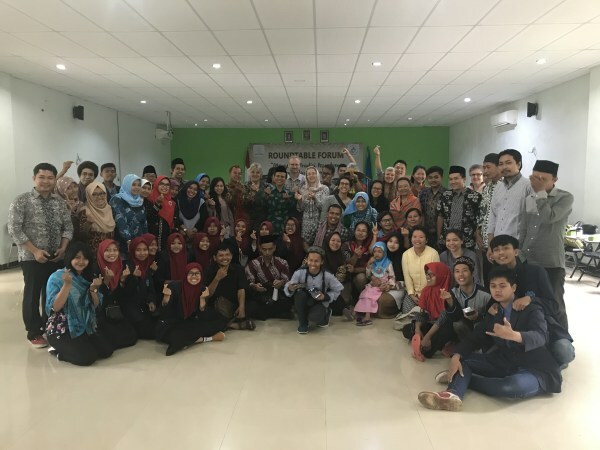 The practical understanding of the transformative power of life and the algorithm of working with it,, as well as non-violent ways of conflict resolution, were valuable for the participants. 3. Ecology of the choice of form: Training or therapy, seminar or training session. What do you prefer? The choice of this topic was important, because among the trainers of the project there are not only psychologists, but also teachers and volunteers without psychological and pedagogical training. 4. Use of art therapy when dealing with stories “The Power of Goodness”. 5. 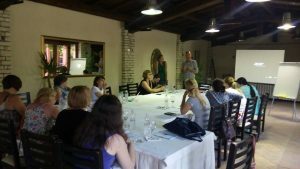 How to ensure the trainer and the group are on the same page? Methods of evaluating the effectiveness of training sessions with Power of Goodness. During the Master class the methods for self-healing were given. 7. Development of emotional intellect through the methods of presentation of the text of stories “Power of Goodness”. 8. “The Power of Goodness”: self-knowledge, identity and personal transformation. 9. Values that unite us. My place in the project. 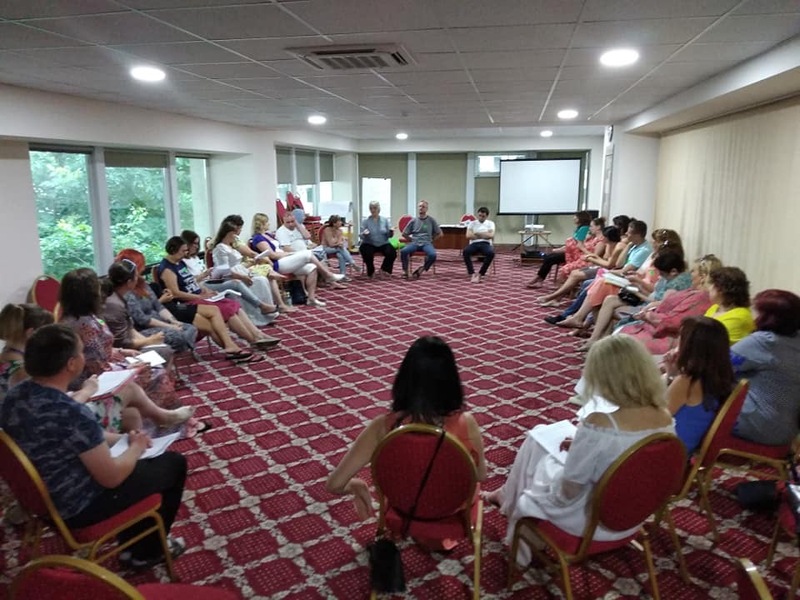 85% of the conference participants noted that thanks to the conference they were able to find a new vision and practical approaches to the work on “Power of Goodness” methods. 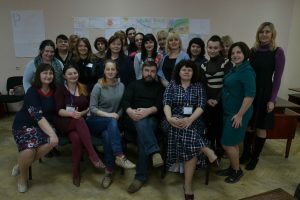 Substantial work was also conducted before and during the conference on editing new potential Ukrainian stories to add to the international pool of ‘Power of Goodness’ stories. 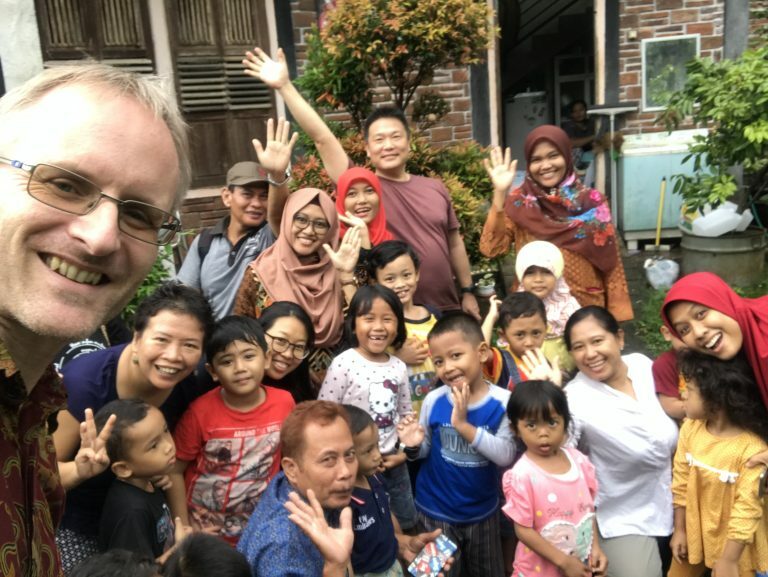 Our partner Nadine Hoover, attending from the US, gave a lot of assistance with this and the work continues with Nadine’s input during weekly Skype meetings. 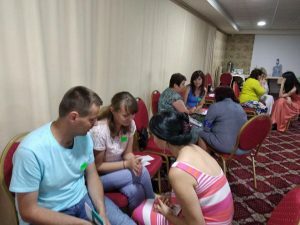 Independent evaluators of the Power of Goodness project in Ukraine were present at the conference and were able to interview many of those involved in the project, including conducting focus groups, to forward the work of the project evaluation. 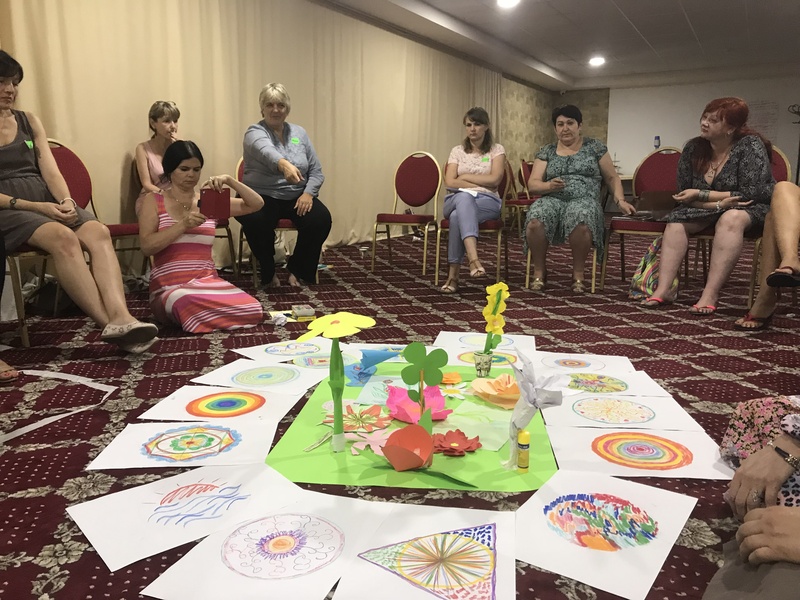 Peacebuilding UK, togeth er with Odessa Mediation Group and our trainers/ partners from Chechnya, brought together our Power of Goodness partners from all over Ukraine for the first time 20-25 July, near Kiev. 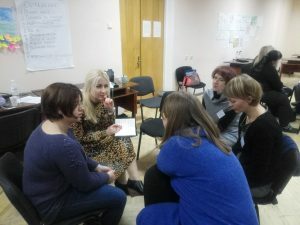 Following two days of getting to know each other, building trust and agreeing on a collection of old and new stories from Ukraine and abroad, we began the extensive work of creating a Ukrainian training manual. 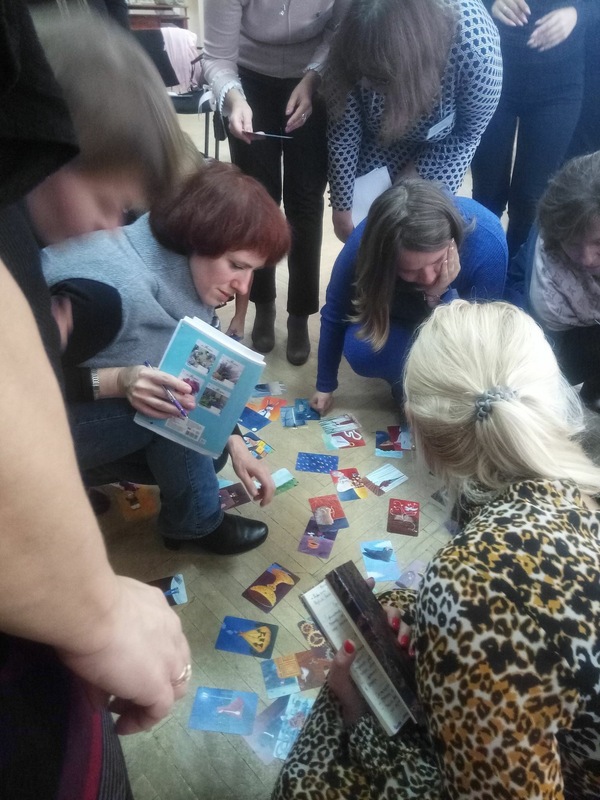 The manual will be a welcome resource for teachers, psychologists and others wishing to share and cultivate human values of compassion, kindness, tolerance and forgiveness in communities throughout Ukraine. 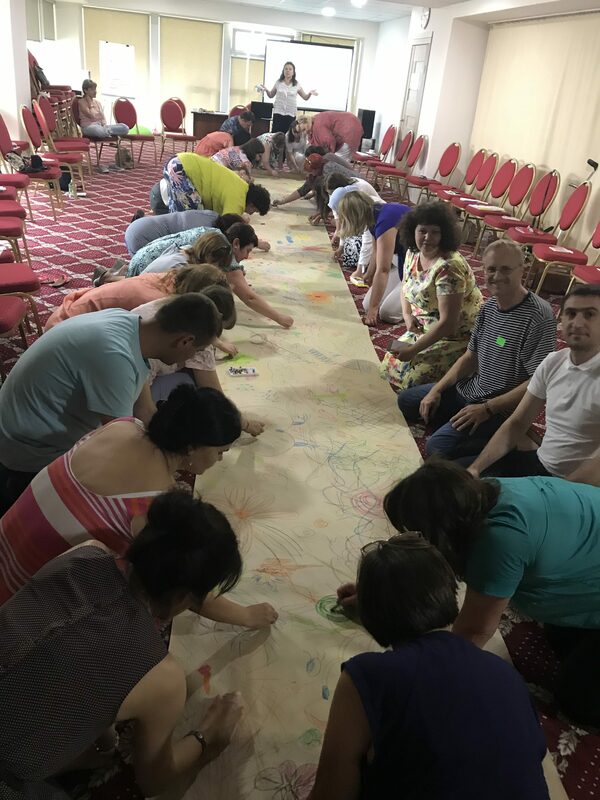 The participants of the meeting in July came from diverse backgrounds and regions from all over Ukraine – east, west, north and south, including representatives from the occupied territory in the east. This inevitably meant that diverse and contrasting views about the situation in Ukraine and the conflict since 2014 were present. Through trust in the process built up over 2 years of work already conducted, respect for each other and conflict resolution techniques such as listening skills and repeating back to each other what had been said, the group managed to work through tensions that arose and unite towards achieving the common task of creating a Power of Goodness training manual for Ukraine. 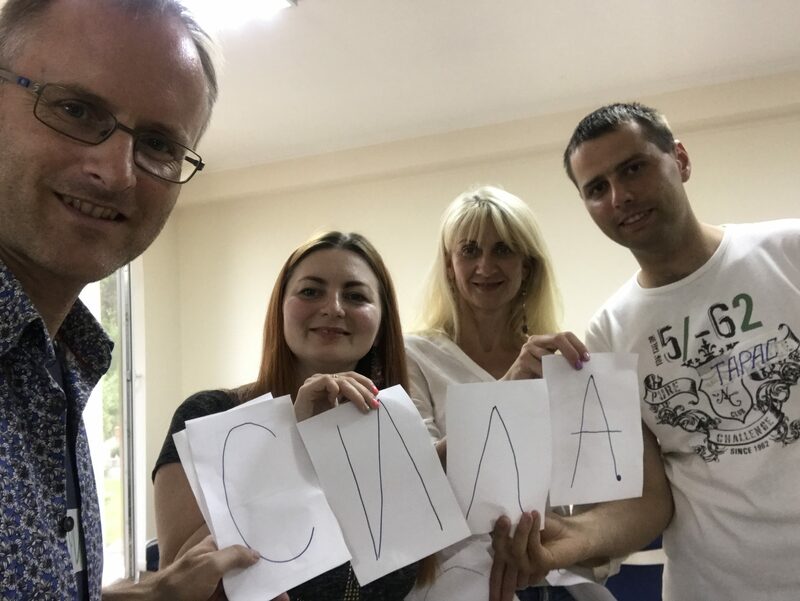 The next meeting will take place in Odessa from 27th to 29th October. 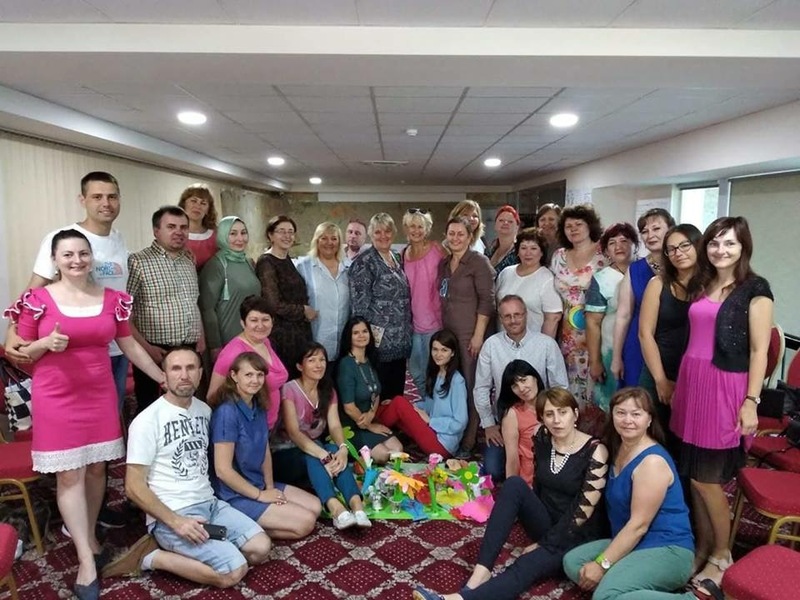 Since summer 2016 the Power of Goodness project has expanded into Ingushetia and Dagestan. In August and September, trainings for trainers from these republics were conducted by trainers from the Chechen project in Grozny. 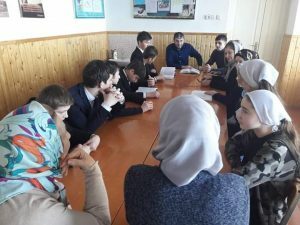 From September, the Ingush and Dagestani trainers began conducting seminars in schools for teachers in their republics, supported by their Chechen colleagues. The trainings in schools, as in Chechnya, focus on using the Power of Goodness Stories of Nonviolence and Reconciliation and accompanying training resources to increase awareness of how to resolve conflict and build tolerance, trust, cooperation and empowerment in the lives and communities of the teachers and students involved. 257 trainings were conducted in all three republics from July to December 2016, attended by 655 teachers in total. 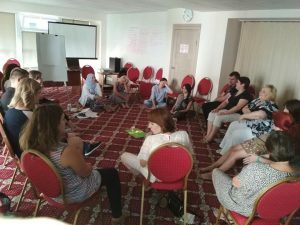 From June 2016 to February 2017 project trainers began the first of a series of round tables on countering radicalization and extremism among young people, in cooperation with local authorities, schools, religious leaders and young people. So far round tables have been conducted in the villages of Alkhazurovo and Goyskoye in Chechnya and in Makhachkala (Dagestan), led by project trainer-psychologists and the project coordinator. These meetings were attended by local imams, heads of the councils of elders, school directors and teachers, heads and other staff of local authorities and members of the public, including young people. All present agreed that the question of how to deal with challenges of radicalization and extremism is an urgent one. Themes discussed included how to protect teenagers from extremism and radicalism; how to counter extremism and terrorism through a deeper understanding of these phenomena, education and practical employment of traditional spiritual values as a way to counter extremism, and the challenges of youth unemployment. All present agreed that the community needs to come together and coordinate more closely in order to better understand and influence the reasons and pressures that are causing some young people to become radicalized and turn to extremist groups. It was agreed that these meetings were important first steps, and that further and continuous follow-up is required. Plans for additional activities were also agreed. 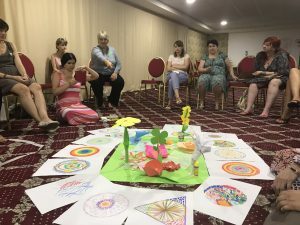 Peacebuilding UK and our North Caucasus partners’ role is recognized as being important as a mediator and facilitator between local authorities and the community on this issue, to help increase trust and coordination to enable effective common approaches. The summer school “Overcoming trauma of War in Post-conflict Societies through Gender Lenses” 2016 is a joint project of Universiteti Europian i Tiranës, Ivanovo Center for Gender Studies, Peacebuilding UK and Bulgarian Academy Of Sciences. 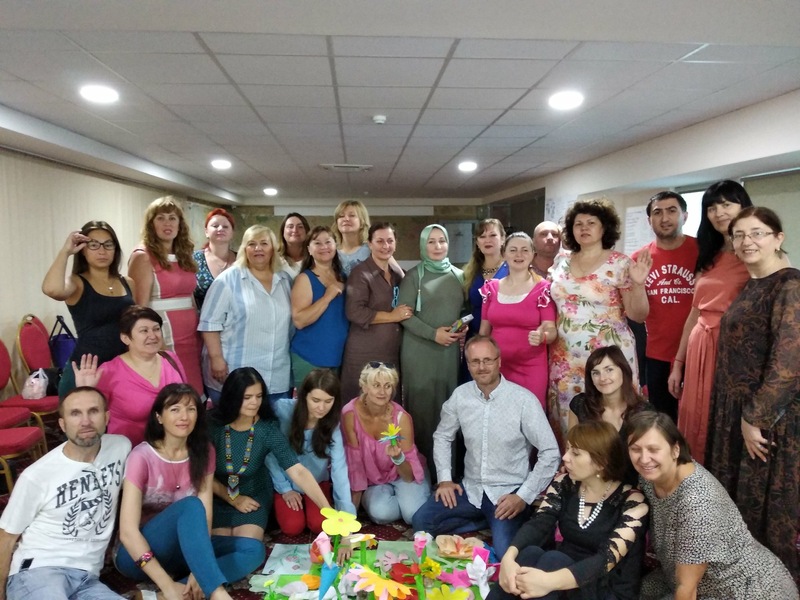 15 Russian and European participants are attending lectures by well-known scholars of gender studies in Albania 11-26 July, including five social workers from our girls’ empowerment project in Chechnya “Young Women’s Development Groups”. Human Rights Documentary Film Festival Bir Duino (One World) 10th – 14th December 2015 in Bishkek (http://festival.birduino.kg/en/), to which Peacebuilding UK will again be bringing a delegation of around a dozen human rights activists, journalists and film makers from the North Caucasus, Belarus and Yemen. 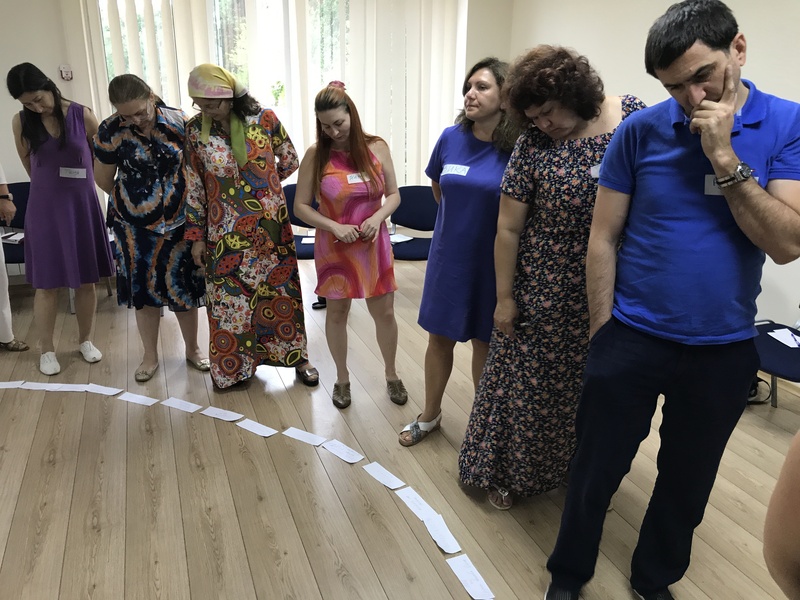 Peacebuilding UK is inviting applicants to be part of the delegation – information and application forms are below in Russian. Chris Hunter and Almut Rochowanski will facilitate the delegation in Bishkek. Девятый год фестиваль Документального Кино о Правах Человека «Бир Дуино» («Один мир» на кыргызском) будет проводиться в городе Бишкек, Кыргызстан, с 10 по 14 декабря 2015 г (http://festival.birduino.kg/ru/). На фестивале будут представлены документальные фильмы со всего мира, проводиться воркшопы и дискуссии совместно с кинематографистами и правозащитниками. В этом году группа правозащитников, журналистов и кинематографистов из Северного Кавказа, Беларуси и Йемена посетит фестиваль. Мы приглашаем вас присоединиться к нам и испытать вдохновляющее торжество прав человека, свободы выражения и услышать захватывающие истории, происходящие в мире. А также повстречаться с десятками сверстников и коллег из Кыргызстана, международными кинематографистами с целью обучиться, поделиться опытом и создать сеть единомышленников. После фестиваля участники будут иметь возможность провести два дня с киргизской организацией, чья деятельность направлена на защиту прав человека или вопросы СМИ, тесно связанные с их деятельностью и увидеть киргизских коллег в действии. Каждый год, фестиваль Бир Дуино собирает тысячи зрителей к просмотру 30 документальных фильмов, снятых во всем мире, рассказывающих как о хорошо известных, так и о мало известных историях о защите прав человека в различных странах. Экранизация будет сопровождаться оживленными дебатами аудитории с международными кинематографистами и приглашенными экспертами по защите прав человека со всего мира, посетившими семинар. Согласно мнению международных кинематографистов, регулярно посещающих международные фестивали документального кино во всем мире; «Бир Дуино» особенный фестиваль, не только благодаря массовому интересу со стороны киргизского общества и особенно молодежи: активисты гражданского общества, волонтеры и кинематографисты, знакомятся друг с другом во время воркшопов и специальных мероприятий, передавая друг другу свой опыт. Если вам интересны новые истории в области защиты прав человека во всем мире, если вы любите документальные фильмы, если вы хотели бы увидеть киргизское гражданское общество в действии, если можете воспользоваться полученной мотивацией и позитивным опытом по возвращении домой, то мы надеемся вас увидеть на кинофестивале «Бир Дуино». Все фильмы на фестивале будут с субтитрами на русском языке, дискуссии и темаические мероприятия также будут проводиться на русском языке. МB покрывает все расходы (проезд, гостиница, суточные) участникa из Беларуси. Также все организационные вопросы, связанные с составлением для них собственной программы на время проведения фестиваля мы берем на себя. For the 9th year, the Bir Duino (“One World”, in Kyrgyz), Human Rights Documentary Film Festival will take place in Bishkek, Kyrgyzstan from December 8 to18, 2015, with documentary films from all over the world, workshops and discussions with film-makers and human rights activists. This year, a group of human rights defenders, journalists and film-makers from Russia’s North Caucasus region, Belarus and Yemen will travel to the festival. We invite you to come with us and experience an inspiring celebration of human rights, freedom of expression and captivating stories from all over the world. And to meet with dozens of your peers and colleagues from Kyrgyzstan and the international film-makers, to learn, share and network. After the festival, participants will also get a chance to spend two days with a Kyrgyz organization working on human rights or media issues close to their interest, to observe your Kyrgyz colleagues in action. 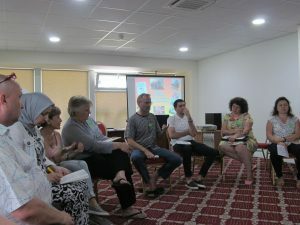 Every year in fall, the Bir Duino festival draws thousands of viewers to a selection of some 30 documentary films, by directors from all over the world, covering well-known and less well-known human rights stories from countries on every continent. With all the international film-makers as well as guest human rights experts from around the globe attending the festival, the screenings are followed by animated debates with the audience. Parallel to the festival a series of interesting workshops and special events take place. According to the international film-makers who attend many documentary festivals all around the world, the Bir Duino festival is special: not only is there massive interest from the Kyrgyz public and especially young people, the community of local civil society activists, volunteers and film-makers get to know each other during workshops and special events. If you’re curious about new human rights stories from around the world, if you love documentary films, if you would like to see Kyrgyz civil society in action, if you could use some inspiration and positive energy for your work at home, then we hope you will come with us to the Bir Duino film festival. All films at the festival are subtitled in English and Russian. PBUK will cover all costs (travel, hotel, per diem) of 1 selected participant from the Republic of Yemen, will make all travel arrangements and assist participants with putting together their own program during the festival. If you would like to come to the Bir Duino film festival, please complete the application form listed below and send it to us by November 25, 2015, 24:00GMT. If you don’t like filling out written applications, you’re in luck – alternatively, you can submit your answers by video. We’re inviting everyone who meets the criteria listed below to apply. The most motivated candidate, with the strongest record of human rights work or independent journalism/film-making at home, will be selected to attend the festival. Be available for the entire period of December 8-18, 2015, including arrival and departure, the film festival and the ensuing two days of visiting a Kyrgyz partner organization.